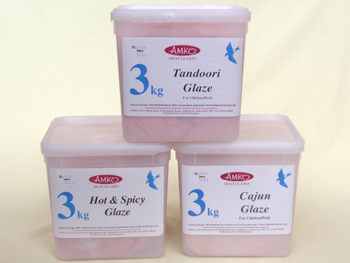 Amko produce a range of sizes of BBQ Glazes. All produced without the use of artificial additives. Some of our flavours are wheat free.